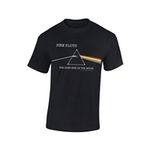 The Pink Floyd Burning Man T-Shirt is available in 5 sizes from small to XXL. 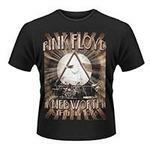 All of our T-Shirts are licenced products and are machine washable. 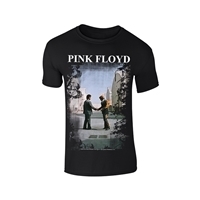 We deliver anywhere in the world so that Pink Floyd fans can wear their Pink Floyd Burning Man T-Shirt with pride.